Figuring out your financial strategy is the first step in buying a North Shore home. You want to make sure you’re fully prepared to take the next step, whether you're a first time home buyer or are looking at buying your dream home along Chicago’s North Shore. • How long do I plan to live in this house? • Where do I see myself in five or 10 years? • Do I have to or want to make home improvements? • Do I want to keep cash on hand for other investments? • Can I take financial risks? • Do I want to be debt-free? Once you’ve determined the answers to these questions, you can map out where you want to land financially after the home purchase. Your financial philosophy will help you navigate through the process of getting a mortgage loan and other various options you’ll need to decide when buying your home. Here are five tips to consider when searching for the right mortgage loan. 1. Shop for the best rates- Look at local banks as well as national lenders for find the best rates. 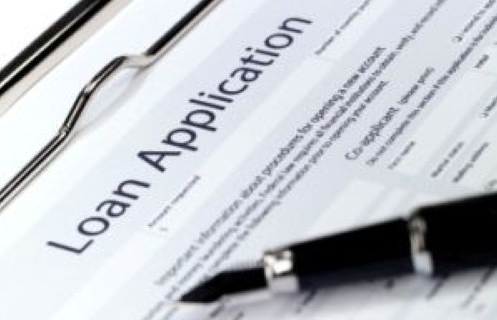 You may even want to consider working with a mortgage lender. 2. Decide on points- Decide if you’re willing to pay for point to get a lower interest rate, or if you want to take a higher rate in order to keep closing costs down. 3. Combine different loan features- This allows you to feel comfortable with the loan as well as giving you flexibility to achieve your financial goals. 4. Don’t forget about additional costs- When applying for a loan you’ll want to factor in additional costs such as property taxes, insurance and possible homeowner’s association fees. 5. Ask about other loan terms- Oftentimes banks won’t advertise loan terms such as 20 years, but asking about it can ensure you find the right fit for your loan. I hope these tips are helpful as you plan out your home buying financial strategy! I’m here to help answer any questions you have about buying a home on the North Shore or about the North Shore Real Estate market. Whether you’re hoping to live in Glencoe, Highland Park, Northbrook, Deerfield or Winnetka; I would love the opportunity to talk with you!